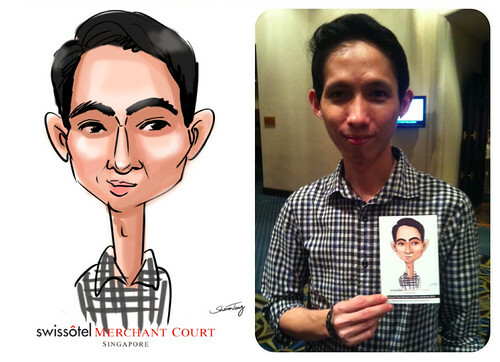 One hour live caricature service for the reception of the event. 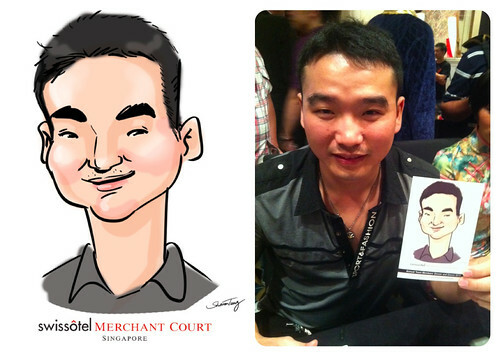 I was really glad to see the guests queued up and waited to get the drawing done. 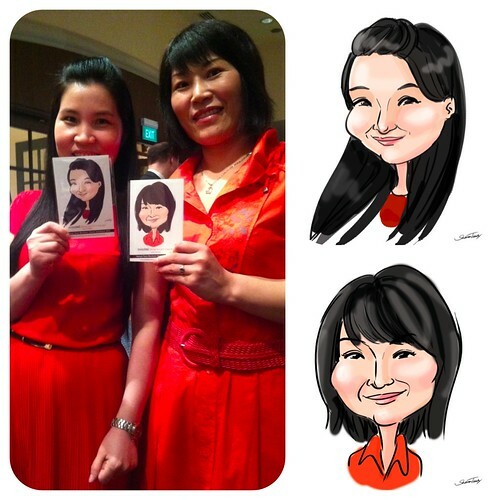 They were so excited to see how they look in the caricature form. I had a lot of fun being there as laughter filled the reception area. If you attended the event and got the sketch, please download your soft copy below, and feel free to use the image in anywhere else. 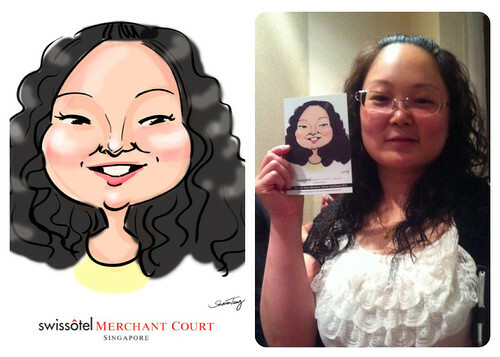 Please also give the artist a in her Facebook Page. Special thanks to eWerkz Project organizing the amazing event!